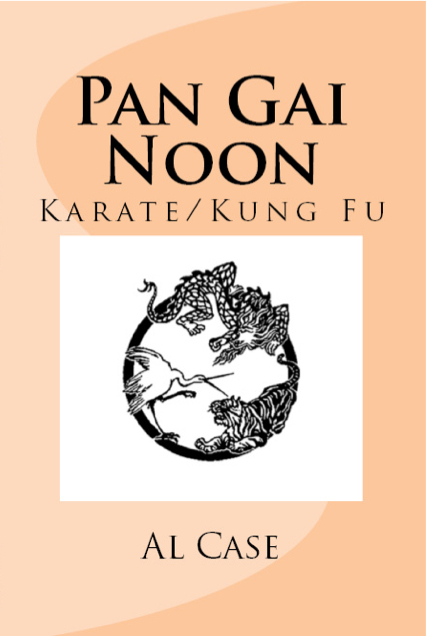 Kung Fu history has to do with a number of fighting disciplines that have developed over the centuries in China. 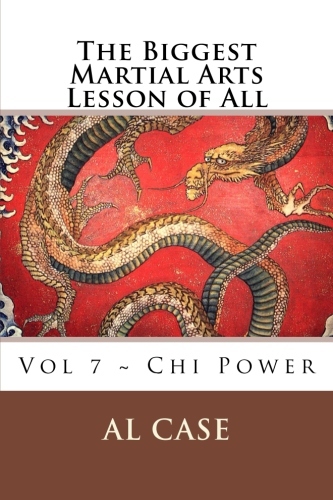 The word itself means ‘skill attained by hard work over time.’ Classical, or Traditional Kung Fu are those arts created before the advent of the People’s Republic of China. 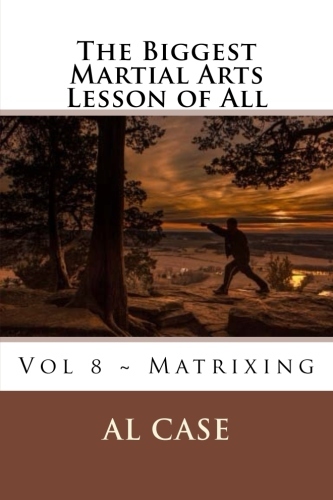 The martial arts of the People’s Republic are called Wushu, and, having been designed by physical education coaches for the (financial) benefit of the modern nation, are not related, in practice or philosophy, to the original art. 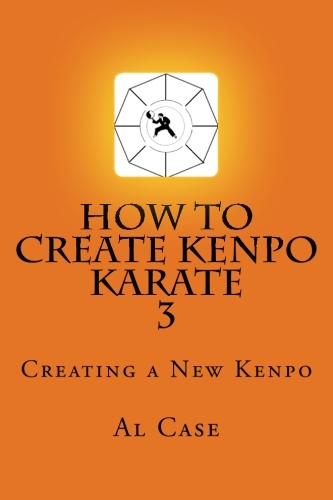 The term, however, can refer to a person’s skill level in fields other than the martial arts. 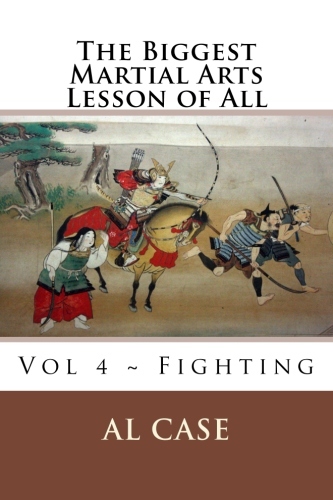 The original fighting arts found their genesis in ancient China, doubtless being rooted in the need for hunting and self defense. Legend has it that the arts were ‘codified’ into fighting systems by the Yellow Emperor, Huangdi, during the Xia Dynasty more than 4,000 years ago. 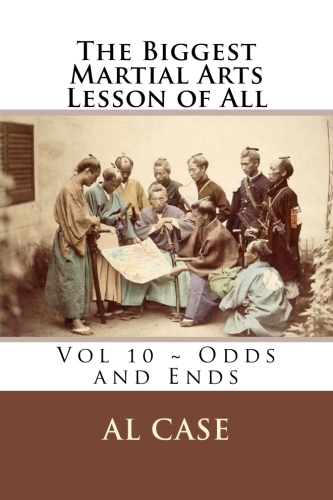 The Yellow Emperor was a famous general who also wrote volumes concerning medicine and astrology. 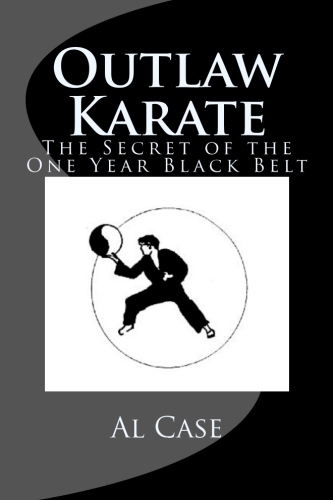 The earliest writings on Kung Fu are in the Spring and Autumn Annals around the 5th Century BC. 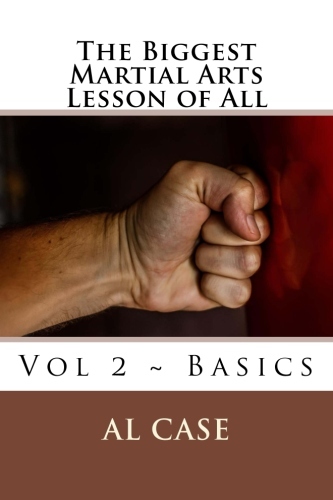 Hand to hand theory is mentioned, along with the concepts of hard style v soft style arts. 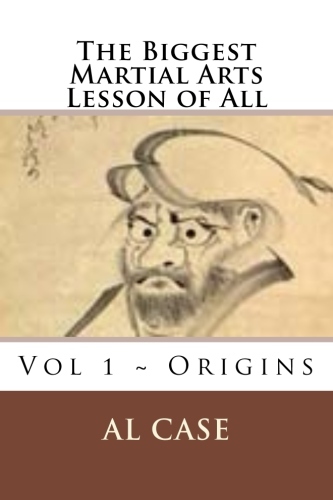 In the first century BC a combat wrestling system, Jiao Di is spoken of in the Classic of Rites. Pressure points, strikes, throws, and joint manipulation were mentioned in this work. 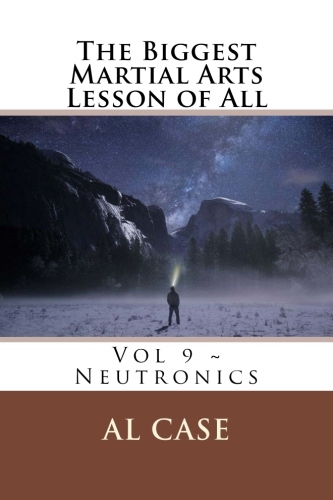 At around the same time,the Han History Biographies note a distinction between the unarmed systems and the assorted weapons systems. By the Tang Dynasty (roughly 600-900 AD) poems were being written describing sword dances, and by the Song Dynasty (roughly 1000-1300) contests were being sponsored by the Imperial government. While there have been many philosophical influences, arguably the most influential philosophy has been Taoism. 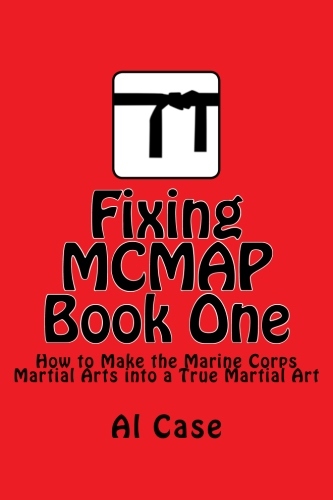 This practice holds principles that are directly relate to the study of the fighting disciplines. 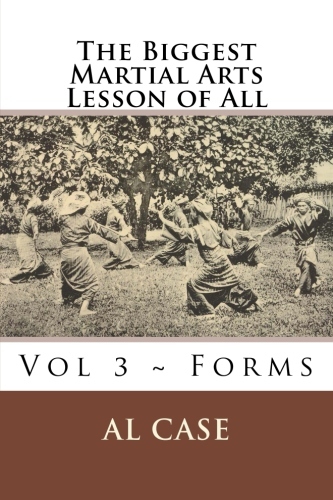 Taoists, right from the outset, practiced physical exercises (Five Animals Play-tiger, deer, monkey, bear, bird) which influenced and were absorbed by Kung Fu practitioners. 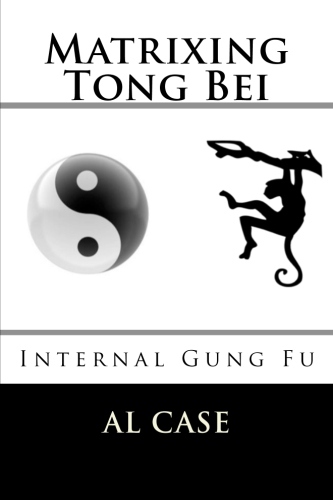 The direct influence of Taoism is most notable in such arts as Tai Chi Chuan, Pa Kua Chang, and Eight immortals. Probably even more influential than Taoism is the Shaolin Temple. 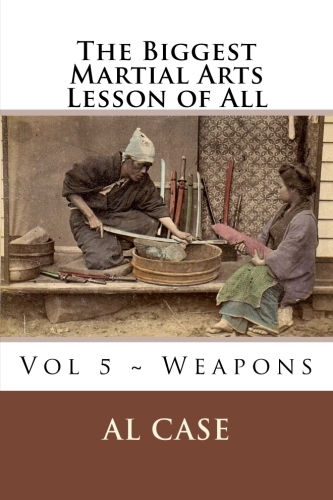 The Temple gave rise to an abundance of work on the fighting arts, including epitaphs of warrior monks, training manuals, entire encyclopedias, histories, traveling journals, novels, and even poetry. 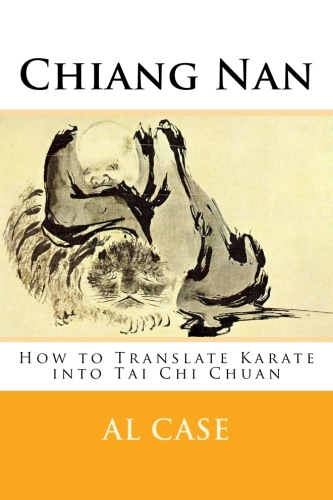 Kung Fu, with such a rich and diverse history, includes such styles as Eagle Claw, Five Animals, Hsing i, Praying Mantis, White Crane, Wing Chun, Tai Chi Chuan, Bak Mei Pa. 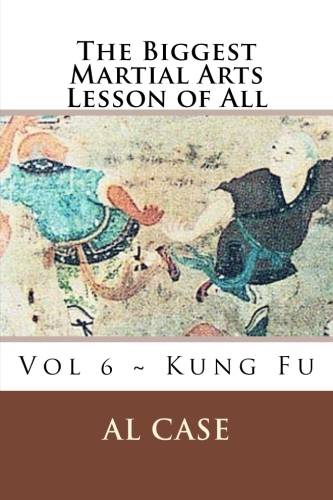 In 1949 the history of classical Kung Fu in China came to an end. Specifically, the People’s Republic of China instituted programs to end Kung Fu, and actively sought out and killed skilled martial artists as enemies of the state. The thought behind this, in keeping with any tyranny, is that the people should not have the ability to revolt, and learning how to defend oneself is tantamount to revolution. Still, kung fu history continues. There have been efforts to resurrect the original Kung Fu of Shaolin, and the martial artists that fled the communist oppression have brought Kung Fu to the rest of the world. 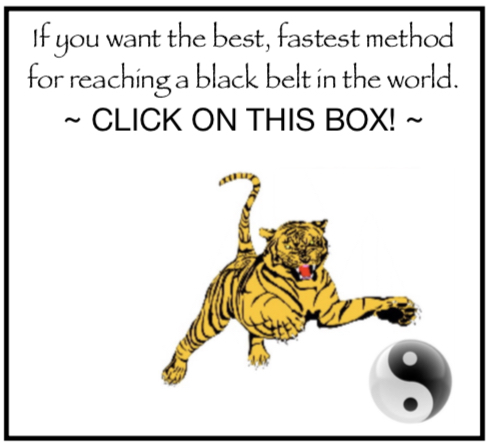 There have even been systems of Kung Fu, such as the Shaolin Butterfly, which have been originated outside of China. 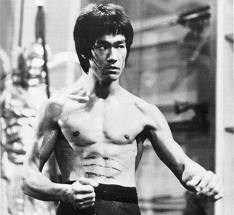 This has been a page about Kung Fu History.